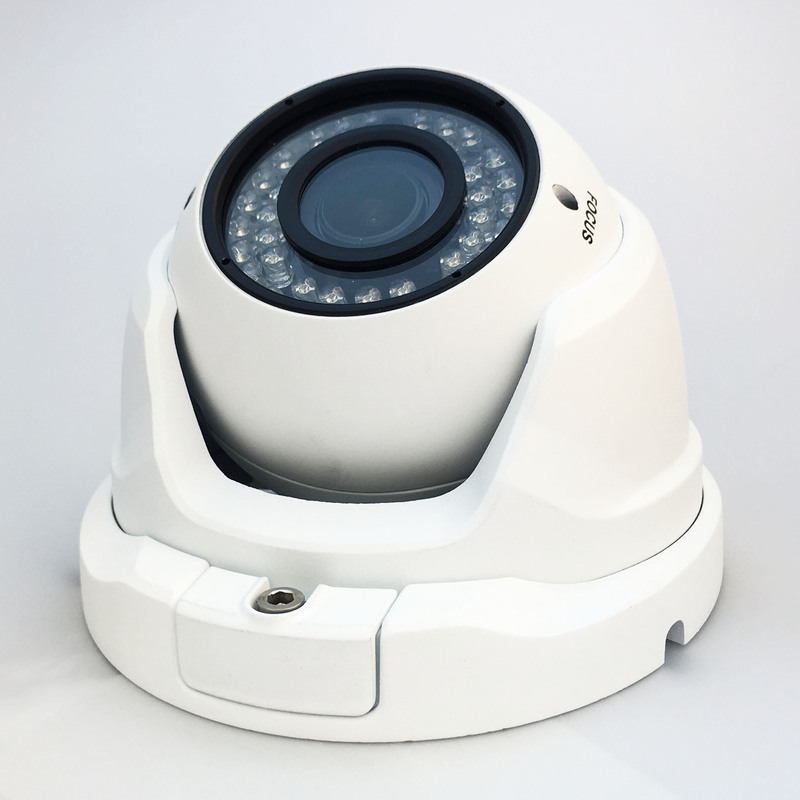 Varifocal CCTV IP Surveillance Video Camera 1080P and mount kit. 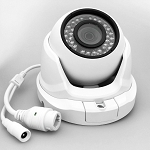 Alarm Function: Motion detection, video loss, video block, etc. Who want good camera for outside, buy this one! !